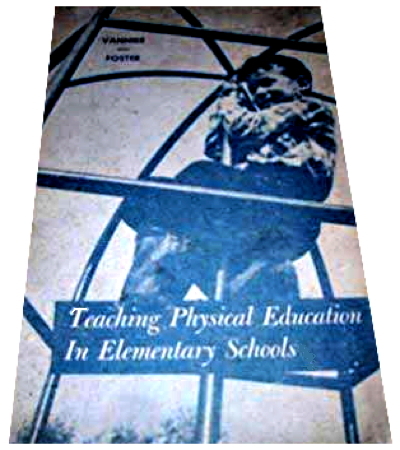 Information: Maryhelen Vannier, author of books about recreation and education. Methods and Materials in Recreation Leadership. Vannier, Maryhelen. Philadelphia, Penn. : Saunders, 1956. See chapter 6. 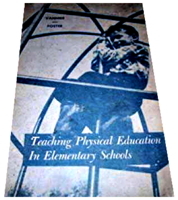 Teaching Physical Education in Elementary Schools, 2nd ed. Vannier, Maryhelen, and Foster, Mildred. Philadelphia, Penn. : Saunders, 1958. See chapter 10.